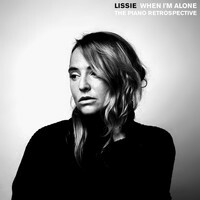 7digital What we said: Expansive and anthemic country-infused pop is what we’ve come to expect from critically-acclaimed Lissie, and her latest album is no exception - though things are perhaps a little more watered down this time around. 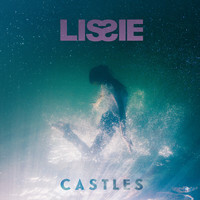 Castles is the Illinois singer-songwriter’s fourth album, and finds her dealing in soaring, spacious sounds crafted after moving from her long-time base in California to a more rural setting in Iowa. 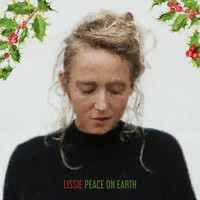 She has described the process of making the album as "very satisfying" and coming "very naturally", and noted this is a more personal affair than previous efforts, reflective of her growing maturity. Confident and punchy, this is an album about striving, longing and feeling more self-assured.